You can serve these as a side dish, or in smaller portions. They make for a great appetizer. Try them with Tzatziki sauce, you'll love it! Mix all ingredients together until it’s the consistency of thick cake batter. Spoon mixture into hot frying pan with a bit of oil. Fry until golden brown. This is a favourite cookie in my household! The banana chocolate chip cookies are kind of like a "cake cookie." Cream the butter and sugar in a large mixing bowl until fluffy and light. 1 cup frozen and then thawed ripe bananas. Add bananas to mixture. Mix throughly. Every bite of this delicious recipe takes me back to when I was a child visiting my grandparents on the farm. Summer is right around the corner and we're looking forward to being able to sit outside on a hot day and enjoy a cold beverage. Here are a few ideas on how to give your water some added personality and create an even more refreshing drink. This is a quick, easy, and versatile recipe. It makes for a great appetizer or can be served for lunch or dinner. Turn oven on to broil. Breakfast cupcakes are a great and easy recipe to make in the mornings. You can make one or a dozen at a time and prep time is very minimal. Fold ham into individual cupcake tin. Add 1 tablespoon of desired “filling”. Add egg to individual cupcake tin. 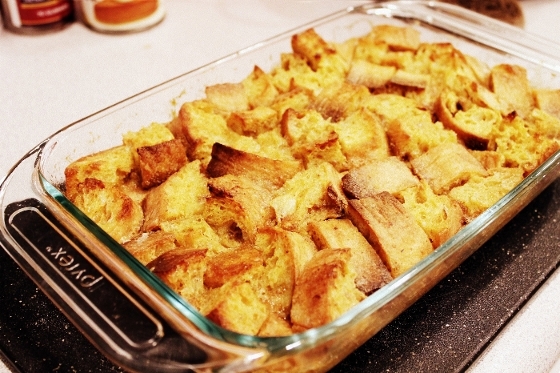 Here is a great recipe to use when hosting a holiday brunch with family and friends. It’s easy to make and always receives rave reviews! 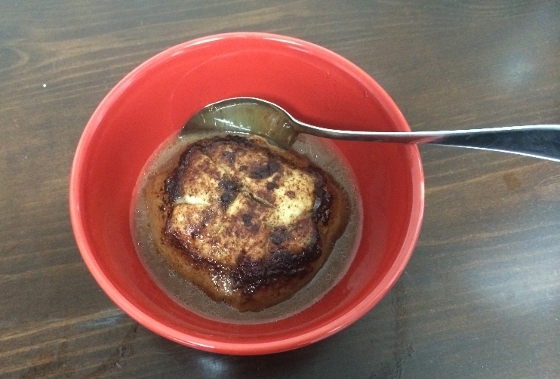 It’s best served when warm with hot caramel sauce drizzled over top.